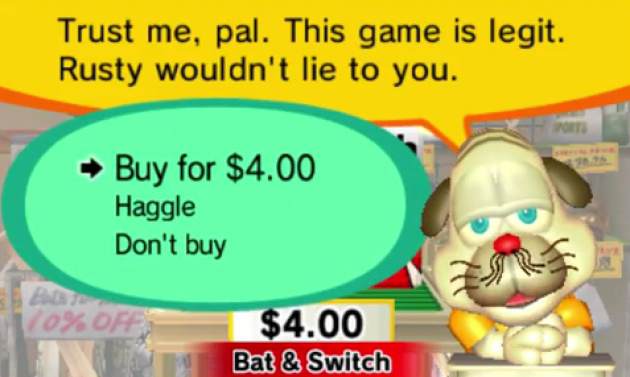 This entry was posted in Digital Distribution, Free-to-play, In-app purchases and tagged Iwata, Nintendo. Bookmark the permalink. ← Famous movies as 80s/90s games!